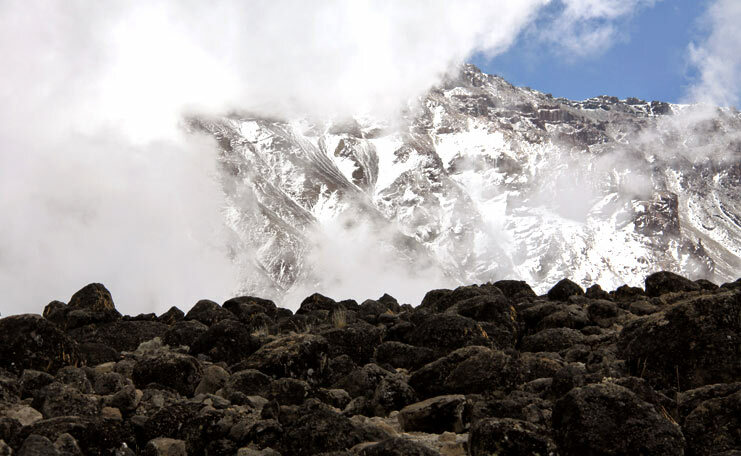 8 Days Machame Route | . Machame Route on Mount Kilimanjaro is well known as “Whiskey Route” – The eight days seven nights Machame variation is the ideal schedule for this route. On the 7 nights 8 days Machame Route, the trek from Barranco Camp to Barafu Camp is broken up in to two days, allowing for a short day just prior to Uhuru Peak attempt. This is very important for the climbers because the summit day starts very early, around midnight, so climbers are sleep deprived going into the toughest day on the mountain. By having a short day before hand, trekkers can be better rested. 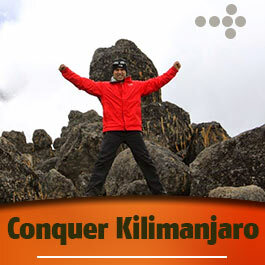 The total time during the mountain climbing will be 5 nights 6 days on Machame Route. 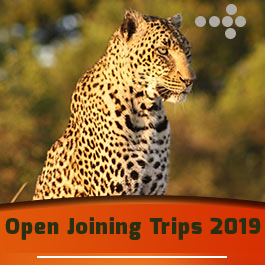 Please take a Note: That we only organize private treks, there will be only yourself and your travel partner(s) during Mount Kilimanjaro Expedition unless you create your own group with your friends. Arrival in Kilimanjaro International Airport or arrive in Arusha from Nairobi, Meet and assist at the airport and after going through Immigration, Baggage Claim and Customs, Transfer to Arusha town to overnight at Tulia Boutique Hotel & Spa on Bed and Breakfast basis. 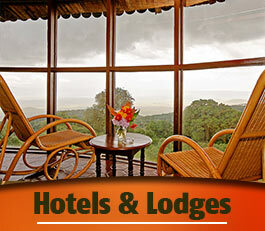 an early pick up from hotel and then drive to Machame gate (5,400) where trekking formalities take about 30 minutes. From the gate, we begin our trek following an easy track for the first hour through the dense forest. The path continues to follow the ridge, rising steadily with several steep sections. The gradient eases slightly as the forest merges into heather covered ground we will reach Machame Campsite in 10 km (6.2 miles) after a 1,200–meter (3,936) ascent and 5–7 hours of walking. From the Machame Hut we cross the stream onto its west bank and follow the path up the steep rocky ridge crises-crossing a few times before reaching Shira Hut at the base of a semi-circular wall of rocks. We will have ascended 900 meters (3,000) in 5–7 hours and about 6 km (3.72 miles) of walking. From Shira Hut hike to Lava Tower (15,000) and then proceed to Barranco via the Great Barranco Wall. This route offers panoramic views of Kibo through Karanga Valley as we hike high and sleep low, dropping back down to Barranco after lunch. Today hike will take most of the day Barranco campsite located on elevation of 3950m. Today involves gaining a little more elevation, acclimatizing and resting for the summit attempt the next morning. This day will take us 4 to 6 hrs of walking. We will start trekking early before sunrise (1–2 am) as the walk today will take 10-14 + hours. We will avoid the mist that sets in later in the day; the scree and snow will still be safely frozen. The 1,100-meter (3,600) ascent in just over 3 km (1.86 miles) will take us about 6-8 hours. After a brief stay at the summit of the highest point in Africa, Uhuru Peak, at over 5,898 meters (19,340′), we descend via the Barafu Route roughly 2,500 meters (8,200) in 12 km (7.44 miles) in about 4–7 hours to Mweka Camp. Today we descend about 1400 meters (4,592) through the forest on a jungle path for about 10 km (6.2 miles) in 3 – 4 hours to reach Mweka Gate where you will be picked by our driver and transferred back to Arusha. Stay overnight overnight at Tulia Boutique Hotel & Spa on Bed and Breakfast basis. After breakfast Aardvark Expeditions Team can organize a private departure transfer to Arusha Airport or to Kilimanjaro International Airport for your flight back home or flying to Zanzibar Island. Price cost US$ 1,810 per person. Price cost US$ 1,690 per person based on a group of 5 people onward. An extra day on the mountain cost US$ 240 per person per day. From 6 people onwards, please contact Aardvark Expeditions Team in order to get discount.